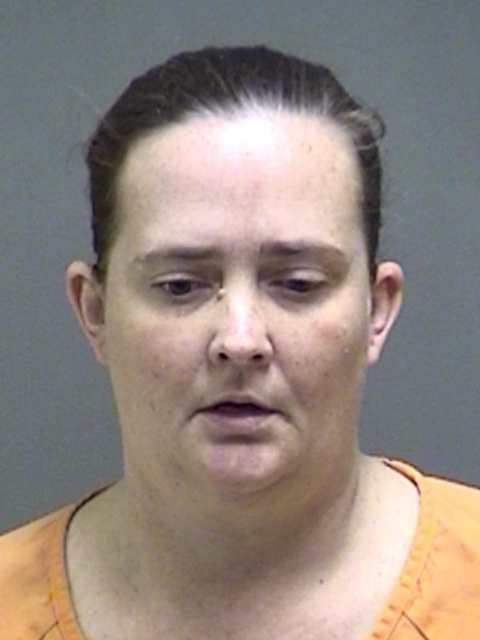 Titus County arrested 40-year-old Cara Jones, of Mt Pleasant, on two outstanding Hunt County warrants. She’s charged with two counts of Possession of between four and 200 grams of a controlled substance. No bond was set and she will be turned over to Hunt County Deputies.